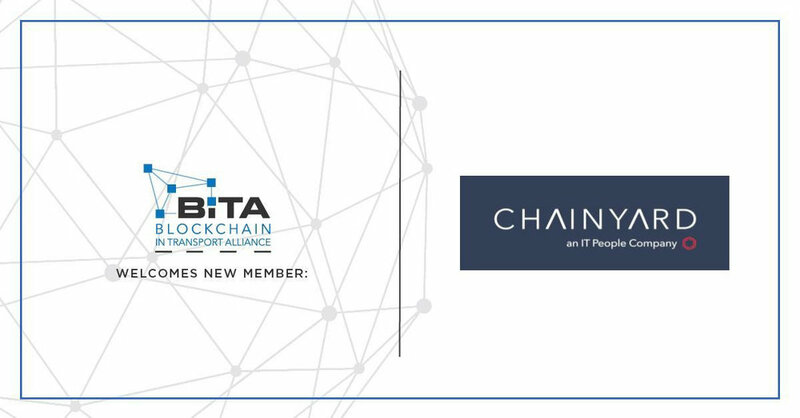 Chainyard, North Carolina’s largest blockchain specialist, announces its alliance with Blockchain in Transport Alliance (BiTA). Joining BiTA expands the ability to continue to be at the forefront of blockchain technology, the company said, adding that it is continuing to invest in several areas including supply chain, manufacturing and transportation. Blockchain is a distributed ledger technology that provides consensus, provenance, finality and immutability of business transactions and digital assets. These characteristics enable participants in a blockchain ecosystem to benefit from increased trust, greater transparency and reduced friction. We Turn Blockchain into Business Results. Chainyard™ is a leader in developing blockchain-based solutions for enterprises. Our team of more than 45 blockchain consultants and developers has delivered leading-edge solutions that address manufacturing, financial services, supply chain, transportation and government services pain points. These solutions are critical to improving efficiency and creating competitive advantage for our clients. We accelerate the development of blockchain infrastructure, middleware, and decentralized applications. Our team brings years of experience in building, testing, securing, and operating complex distributed systems to help adopters of blockchain technology succeed. We work with multiple blockchain technologies and have a specific focus on Hyperledger Fabric and its ecosystem. When you get to know us, you’ll come to find we are much more than a typical delivery shop. We make sure that everything we do is done with a customer focus and with a guarantee of quality deliverables. We do this by defining engagement success via their business value (outcomes). We are not satisfied with any deliverable until the customer is satisfied. Our goal is to make sure each of our clients and the companies they work for succeed.